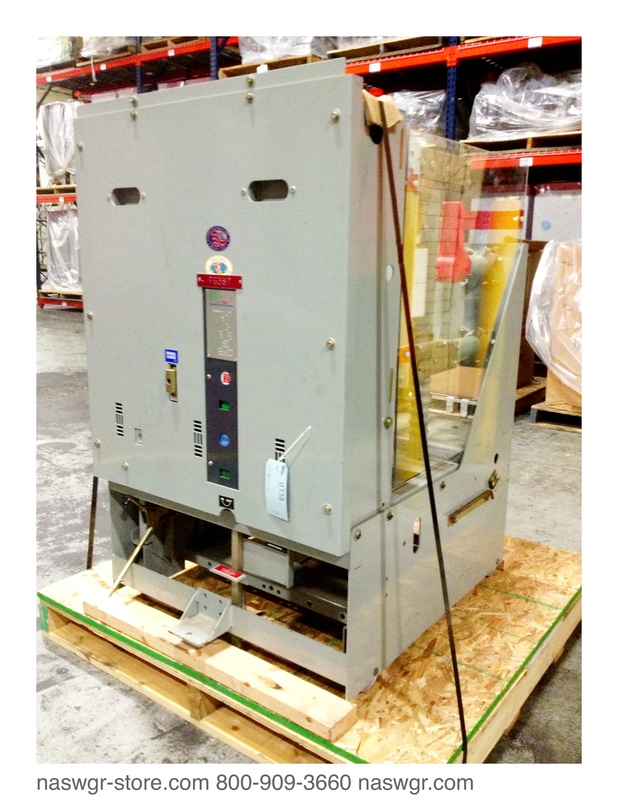 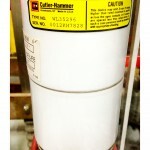 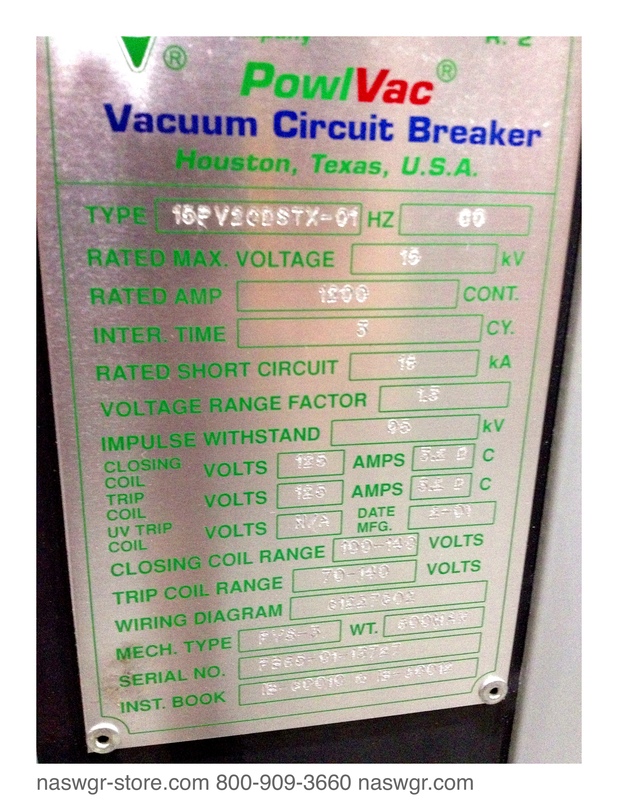 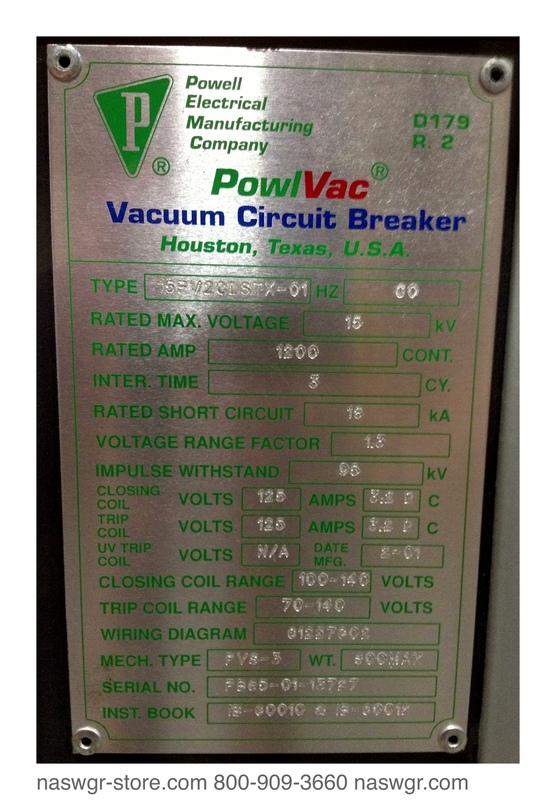 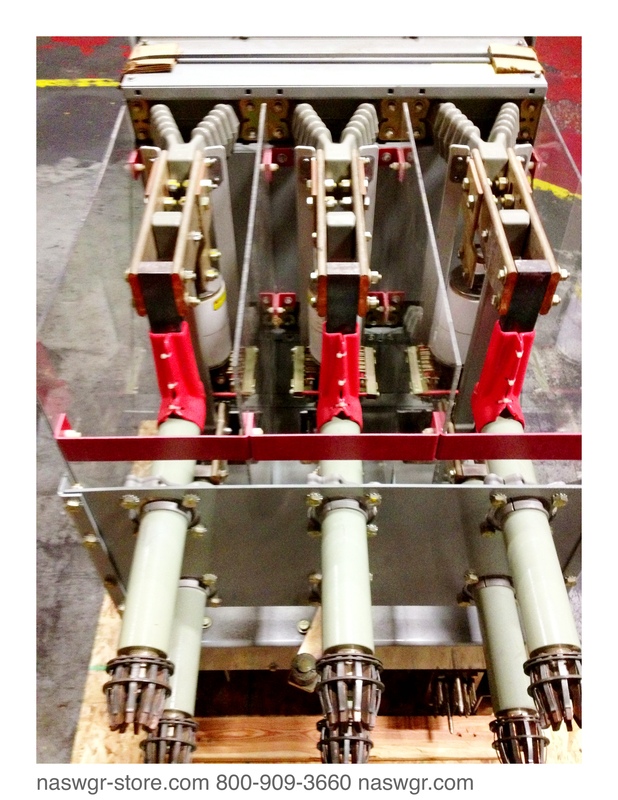 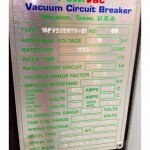 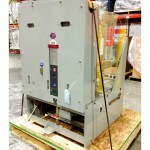 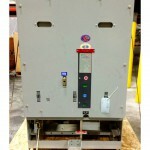 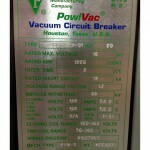 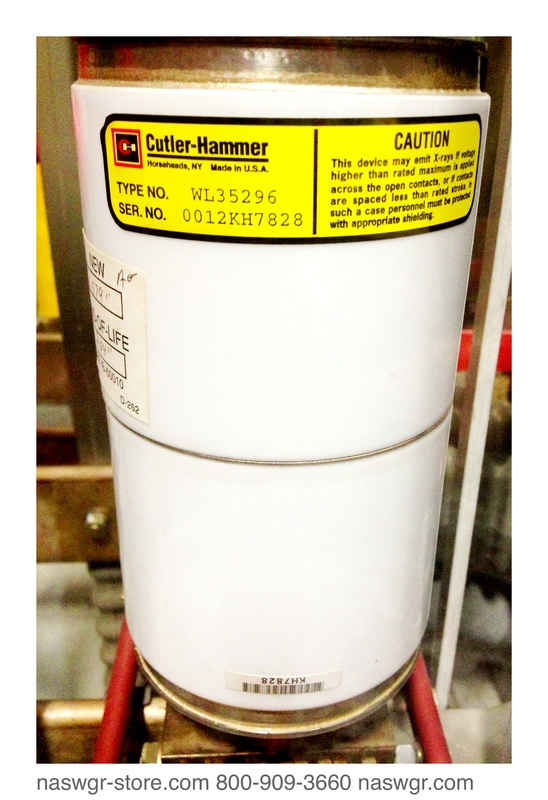 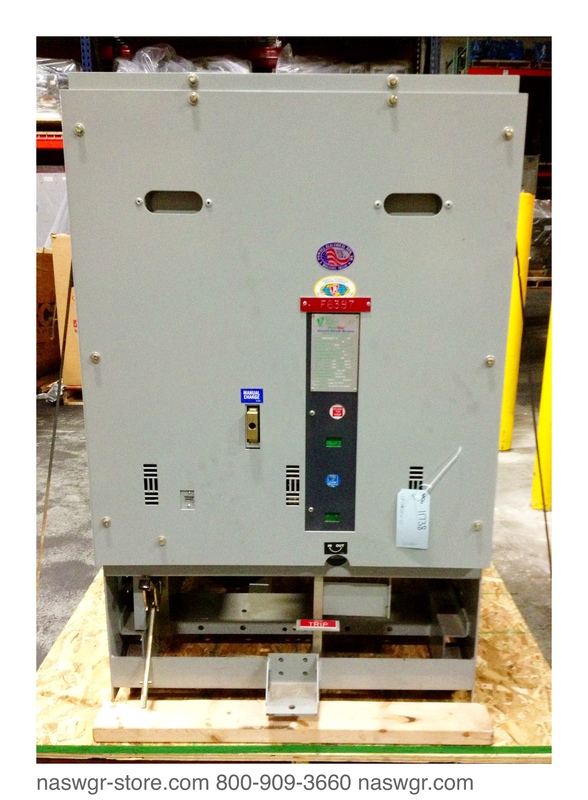 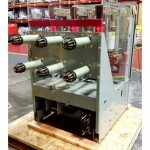 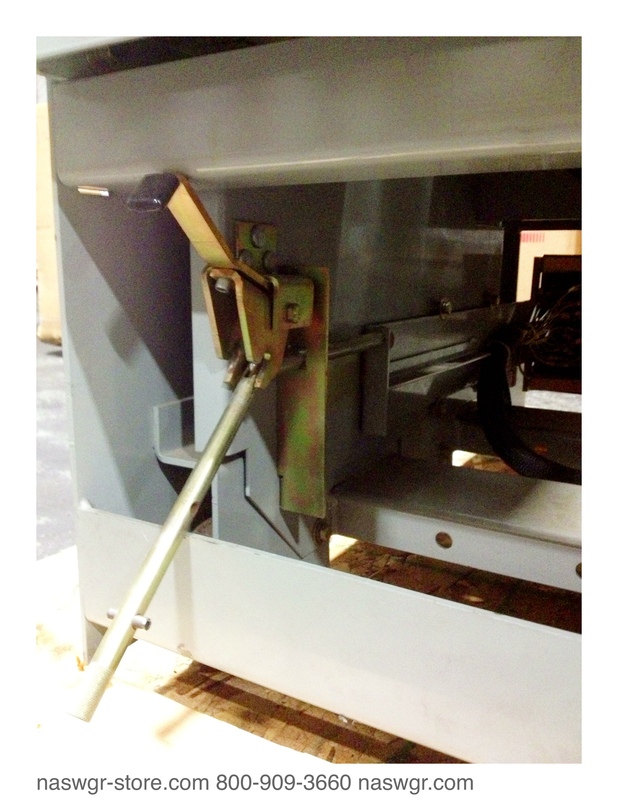 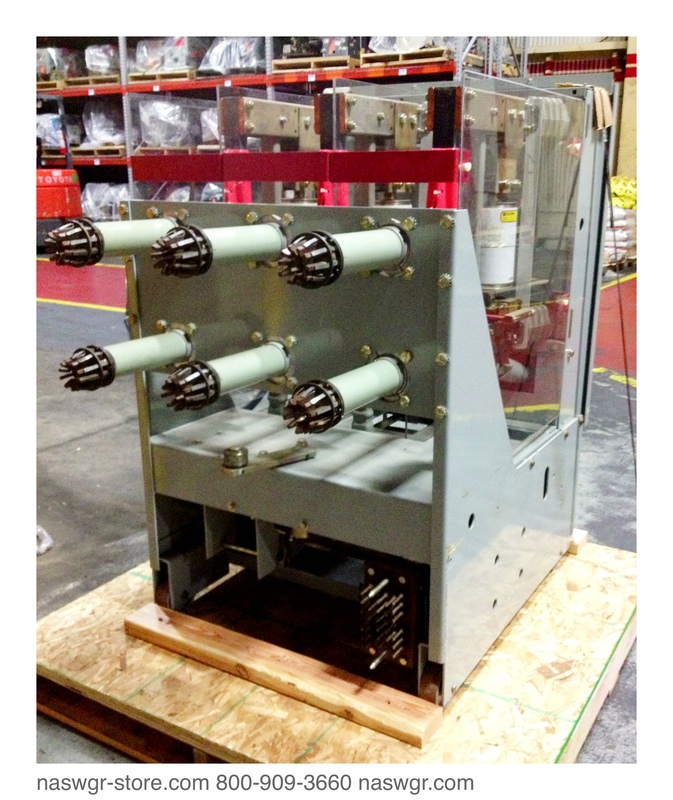 The used 15PV2CDSTX01 vacuum circuit breaker has low operations (487). 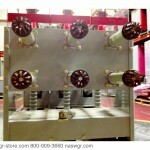 It will be tested, high-potted with report and backed by our 1 year warranty. 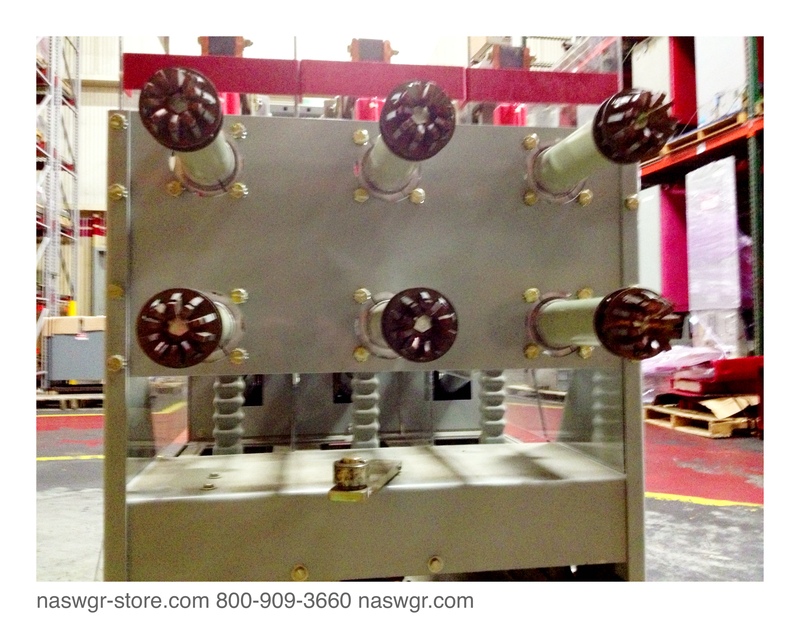 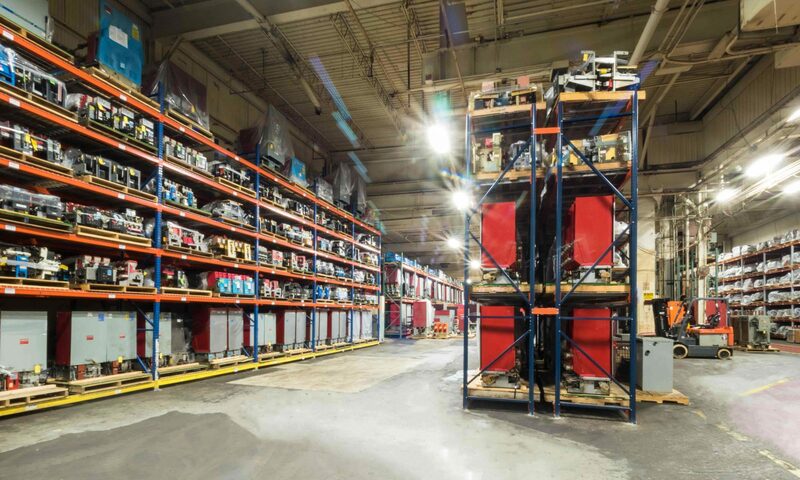 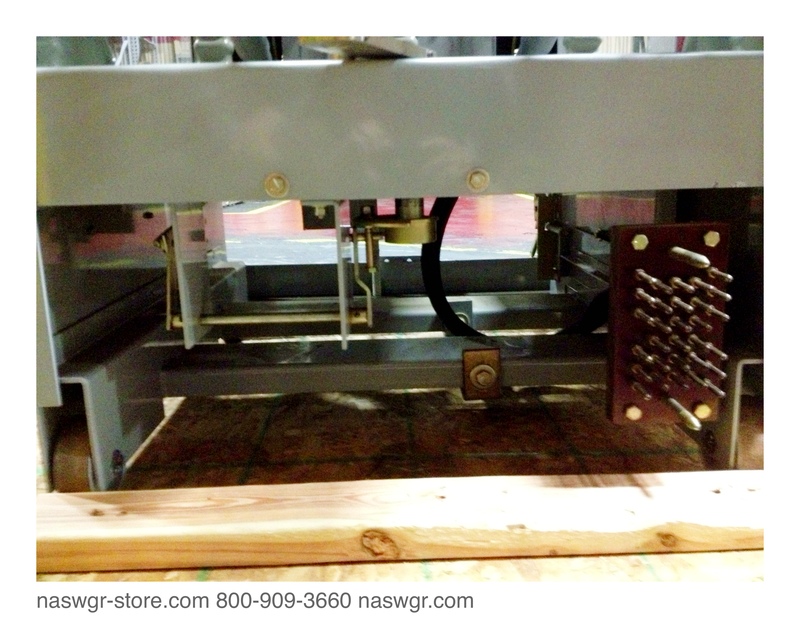 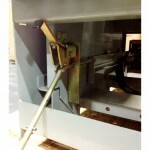 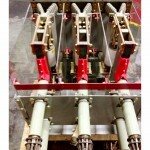 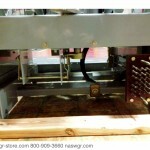 North American Switchgear, Inc. is a proud family owned and operated business.